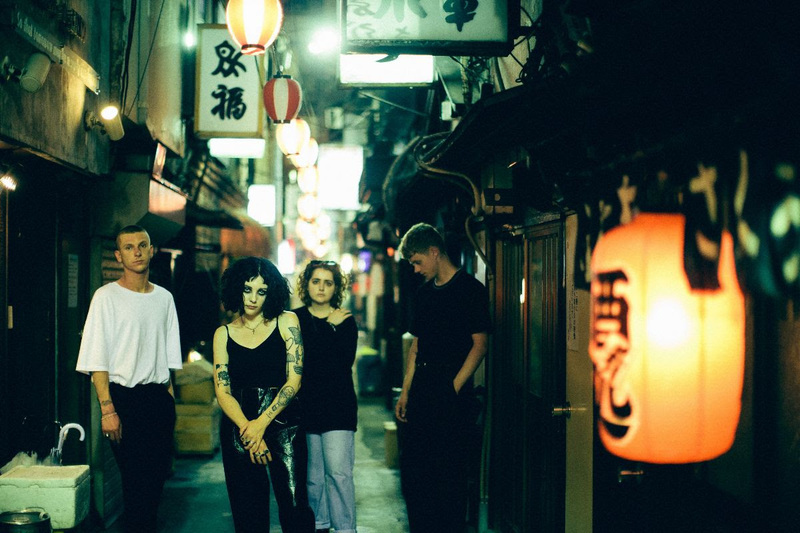 Pale Waves have announced a flurry of massive headline shows. The Manchester band are set for a big year, with debut album 'My Mind Makes Noises' landing via Dirty Hit back in September. Supporting The 1975 on some enormous international dates, the four piece return to the UK in summer for a festival run. Taking charge of some headline shows in September, the schedule includes a huge date at London's Kentish Town Forum. Hitting Glasgow, Birmingham, and Manchester, tickets for the dates go on sale this Friday (March 1st).